I saw something disturbing in the news today. No, nothing Donald Trump tweeted. Rather, the Parker Brothers game “Monopoly” is retiring one of its signature game pieces: The thimble. It was ousted by popular vote, so this was hardly an authoritarian or fascist move by Parker Brothers – sorry, I still have Trump on the brain – but I can’t help feeling a certain sort of 2016-ish angst, as if one of my favorite celebrities had passed. No, that’s not quite right: Not a favorite celebrity so much as one that had appeared in so many TV shows or movies that he had become a comfortable presence on the screen, like a familiar face whom you knew would always deliver a standard, solid performance. That’s what the thimble was like for me. It was ubiquitously there, even though you could never fathom why it was there. And perhaps that last point is why I’m sad to see it go: Why the hell was a thimble one of “Monopoly’s” game pieces? Of course, you could ask the same about the other pieces – the dog, the wheelbarrow, the race car, and (for heaven’s sake) the iron. Why were any of those pieces chosen to represent players? I suspect it had something to do with masculine and feminine roles. Perhaps it was traditional that men would take the wheelbarrow representing work, or the race car representing sports, and women would take the iron representing housework, or the thimble representing…housework. Yeah, women didn’t have a lot of options in those days. But maybe there was something else behind it. I’d google it, but I don’t actually care that much…except that soon it’s not going to be around to pique the curiosity of anyone who would care enough to google it, and that’s a sad thing. Because one thing I learned a while back at a Mensa Annual Gathering is that games are intended to communicate information, values, and behaviors. For example, “Tag” (which I hope liberals still allow children to play, unless even that is considered sexual assault now on account of nonconsensual touching) teaches children how to evade animals or people who want to kill or capture you. Useful skill, when you think about it. 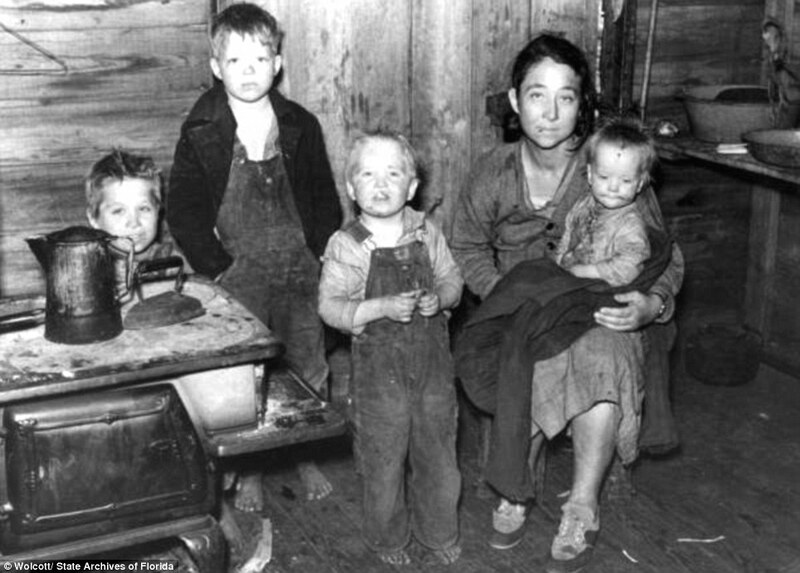 Not one that kids these days need to employ quite so often, thank goodness, but still of value to the family or tribe. Board games are especially good at communicating lessons. 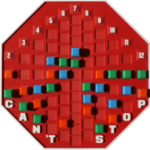 Consider one of my personal favorites: “Can’t Stop“. To advance your pieces, you must roll the numbers at the top of the board. The board itself teaches you the odds of actually rolling those numbers by its design: hard-to-roll numbers like 2 and 12 require the fewest number of spaces to get to the top, while the easiest number to roll – 7 – requires the most spaces. So just by looking at the board you learn a little about probabilities. In actually playing the game and taking into account how the probability of rolling the numbers you seek progressively diminishes, you learn about balancing risk vs. reward. “Monopoly” also has lessons to teach. 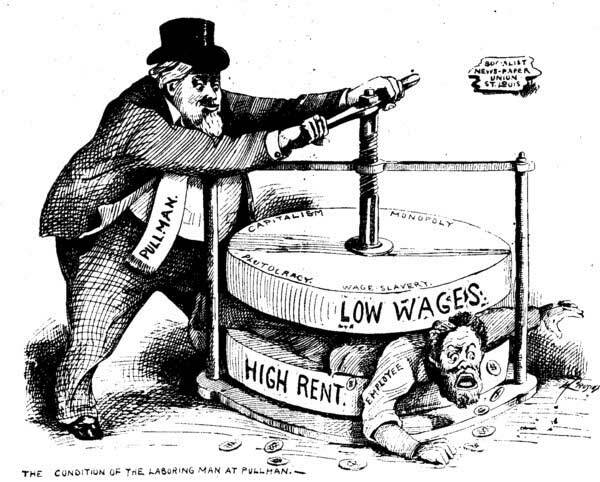 It was originally called “The Landlord’s Game”, and it was intended to demonstrate the unfairness of a laissez faire free market as it pertains to real estate: Everyone starts off with equal resources and equal opportunity, sure…but good luck and backroom dealing lead to monopolies, and monopolies shut other players out of the market until only one person has all the money. That makes for a frustrating game, yes? That was real life, too. And that was the point of “Monopoly” – to demonstrate via a game that the real estate market (and, by extension, life) was unfair. Whether it had any actual impact on changing laws and regulations regarding the real estate market, I have no idea. (I know it didn’t change life.) But it’s still a popular game with lessons to teach us, if we are listening. But now the game is changing, and as the game changes, one has to wonder whether its lessons will change, too. Of course, we’re only talking about changing a game piece, not changing the rules. But there was probably a reason that someone made the thimble a game piece, and perhaps that reason is something worth digging up so that we can learn a lesson from it. 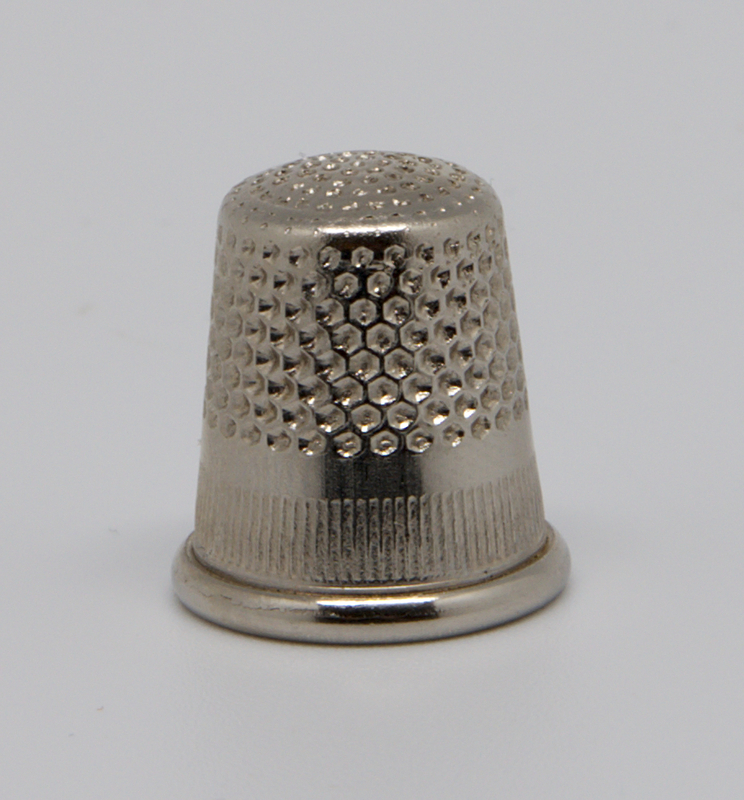 Perhaps the replacement of the thimble will be viewed by later generations as a rejection, whether intentional or no, of the lesson it was intended to teach. The point is, even the little things have meaning, and it’s possible that we change them at our peril. This, by the way, is one reason that churches with a long pedigree stick to ancient liturgies and practices that seem strange or antiquated now. Every word, every symbol, every aspect of ritual conveys meaning, even if you might not recognize what that meaning is. Change even the slightest thing, and you may communicate a meaning you never intended. 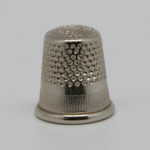 So, change the thimble in “Monopoly” if you like. 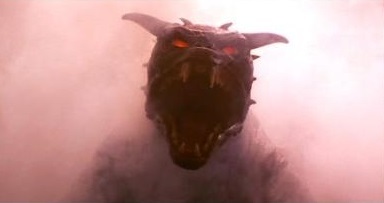 But don’t be surprised if you’ve just dropped the final ward separating the demon Zuul from our planet. That’s all I’m saying. CLOSE THE FRIDGE! CLOSE IT!! !